This DKN Z-11C Indoor Cycle is a bike for residential use, but offers the features one would only expect from heavy-duty light commercial grade spinning bikes: an extra heavy hi-tensile frame, coupled with a ‘one-touch’ seat height adjustment, and the horizontal seat modulation provides a super durable bike equipped with an extra-balanced 18.5 kg flywheel. 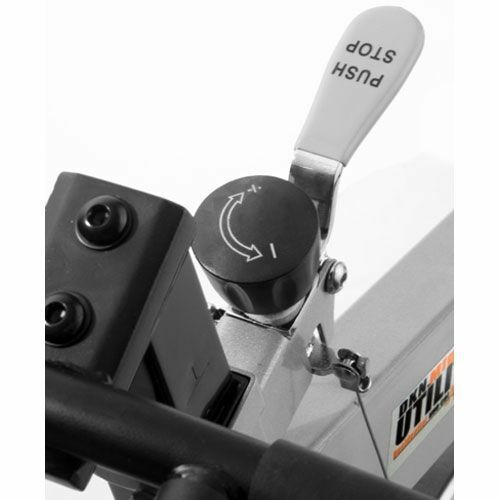 The single lever brake allows the cessation of the exercise at any time safely and easily, and ensures that you feel totally in control on at all times. 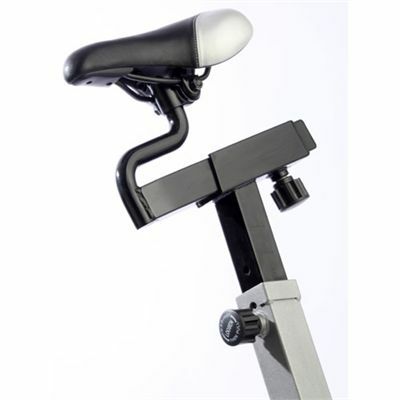 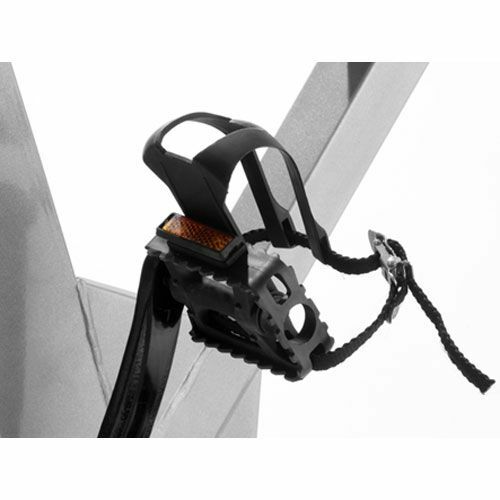 The fully adjustable, seat and uprights allow the perfect positioning to promote proper shape, and optimum comfort. 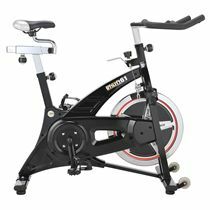 A classic spin bike design with a super heavy fly wheel and sturdy design makes this product incredibly functional, stylish and most of all effective. 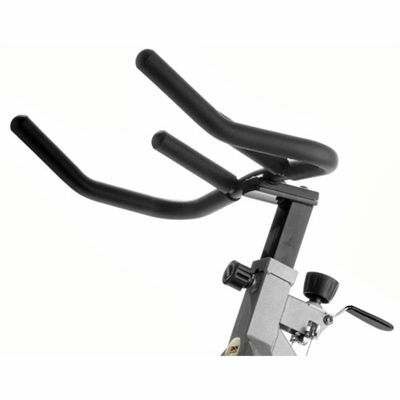 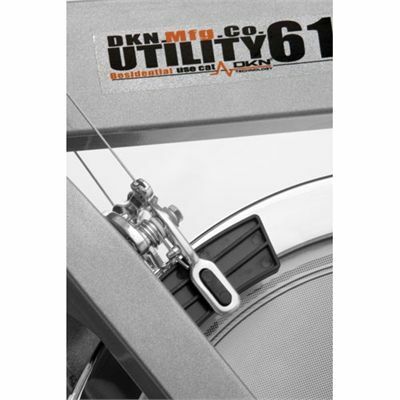 DKN Technology is a leader in the production and design of innovative and creative functional fitness equipment, and a maker of top quality home use, light commercial and full commercial fitness equipment. 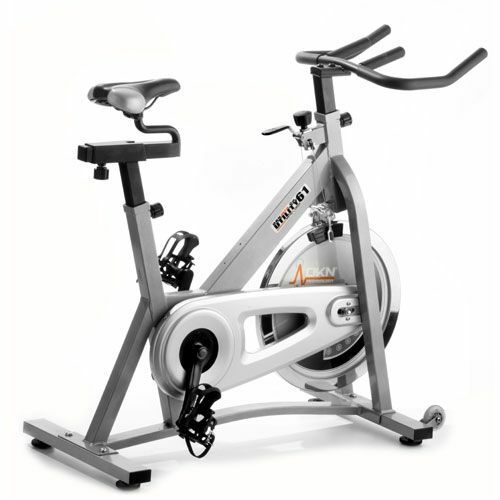 for submitting product review about DKN Indoor Cycle - model Z-11C.